single, twin, double and family rooms for three or four. They are all equipped with bathroom, LCD TV, telephone, air conditioning from June to September and free Wi-Fi. 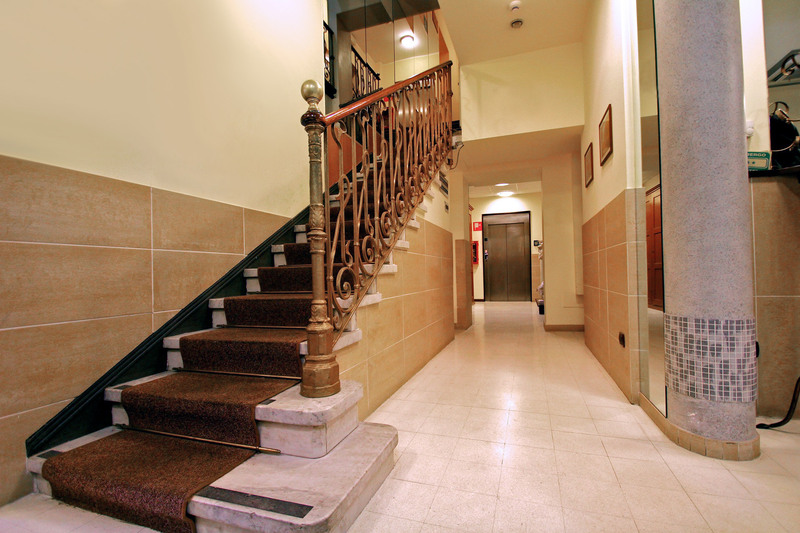 The floors are accessibly by stairs or lift.  We offer our guests an excellent bar and room service as well as an on-site Internet Point. At the reception you will find free hair dryers and a free safe deposit box.